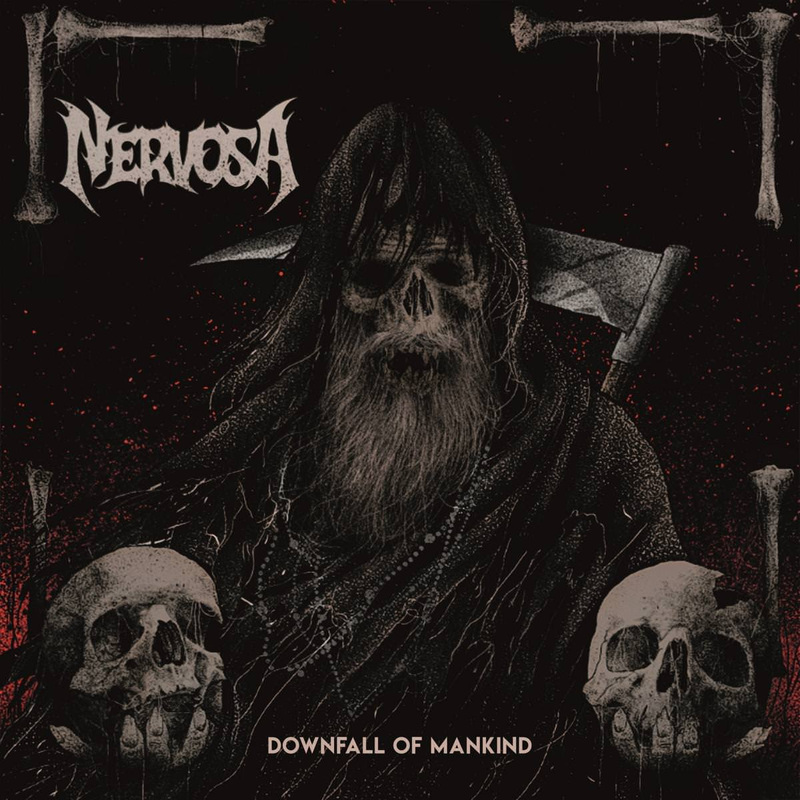 June 1, NERVOSA will deliver their second blistering slab of metal on Napalm Records. Get ready for the Downfall of Mankind. This Brazilian all-female thrash commando unit is synonymous with raw aggression and untamed power. They deliver a massive punch to the face and a kick in the gut on their albums, and when they take to the stage they are a force to be reckoned with. For their third album Downfall of Mankind, the trio joined forces with producer Martin Furia who has worked with artists including the likes of Destruction, Flotsam & Jetsam and Evil Invaders.